We love people who don’t cringe at the thought of saying the “c-word” outside of the months of November and December. IT’S CHRISTMAS! The Fun Leisure team are now ready to help get Mariah Carey stuck in your head. December can be an extremely busy time for you personally, so when you have to plan events for family/friends and your workplace, it can be hectic. Let us take away the stress of organising your festive office parties, winter weddings and outdoor public occasions. To help assist we’ve put together our top 5 Christmas product ideas to make you event magical. 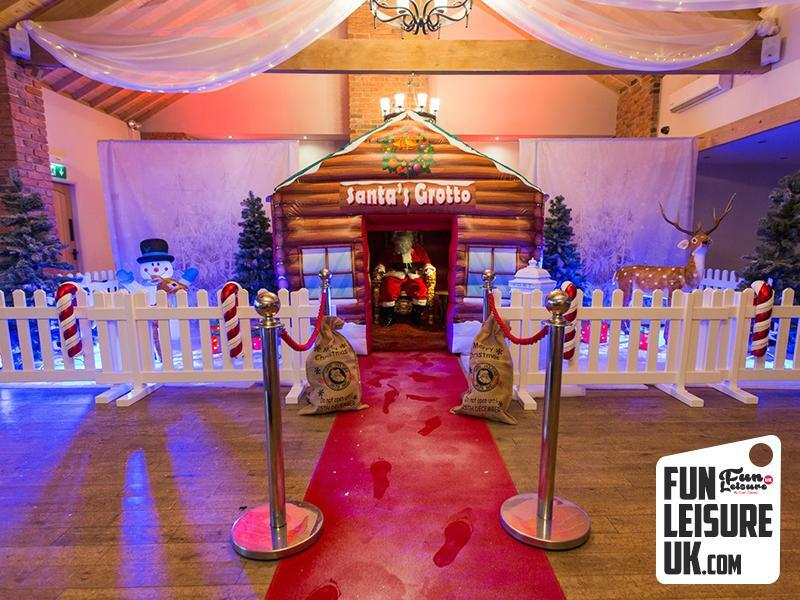 Christmas Grotto Hire - Choose from three fantastic Christmas grotto hire packages to suit your needs. Take the feel good Christmas feeling in with an amazing array of lifelike props, fake snow, realistic characteristics and beautiful backdrops. This hire is ideal for shopping malls, corporate entertainment and theatre/stage set design. Perfect for all ages. Christmas Inflatable Snow Globe Hire – Without a doubt one of the largest in the UK and a brilliant additional to Fun Leisure at Christmas. Bring the festive cheer to your event with our giant Christmas snow globe hire fantastic real life photo opportunities in our huge 10ft Giant Snow Globe. UK’s Largest Snow Cannon Hire - The perfect Christmas touch, our snow cannon hire makes it snow at any point. Our Universal Effects snow cannon can project a vast amount of artificial snow over a large space very quickly giving you that everlasting magical Christmas festive feel. Ever wanted a proper winter wonderland wedding and you are guaranteed the white stuff? Fun Leisure can supply the perfect snowfalls to the exact second of choice. Narnia Party Theme Night - Step into the enchanted land of Narnia and experience a Christmas Party theme like no other. Our stunning Narnia theme hire props will transport you into a magical world. Upon entering, the event guests will walk into a dark star clothed room; a light highlights the iconic image from Narnia - the wardrobe. If you want to show off to your boss, then plan work’s Christmas party with the help of Fun Leisure. We’ll let you take all the credit! 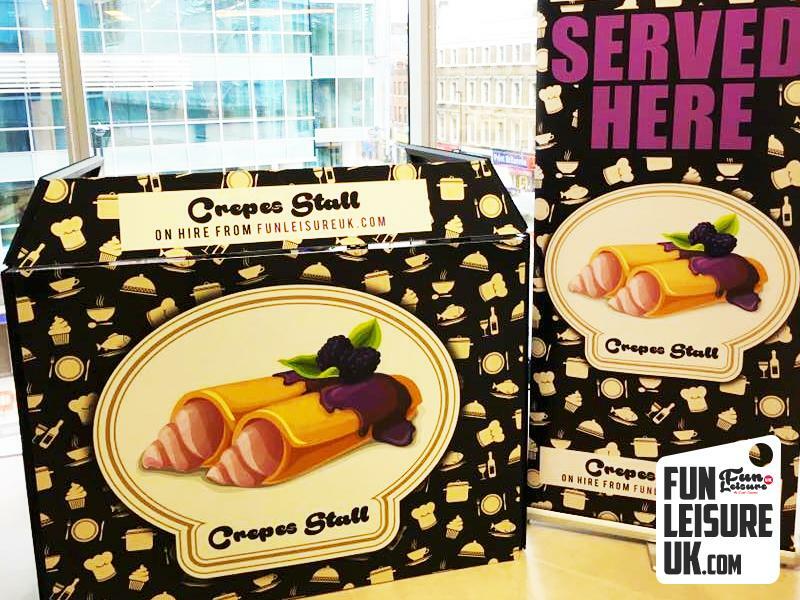 And finally number 5, the very scrumptious – Pancakes, Crepes And Waffle Stand. Imagine it now; you are feeling the chill, and you’re presented with a crepe oozing with melted milk chocolate. The smell, the taste, it’s unbearable. Choose from different flavours and sauces to make your delicious pancakes and waffles taste that extra bit sweet. 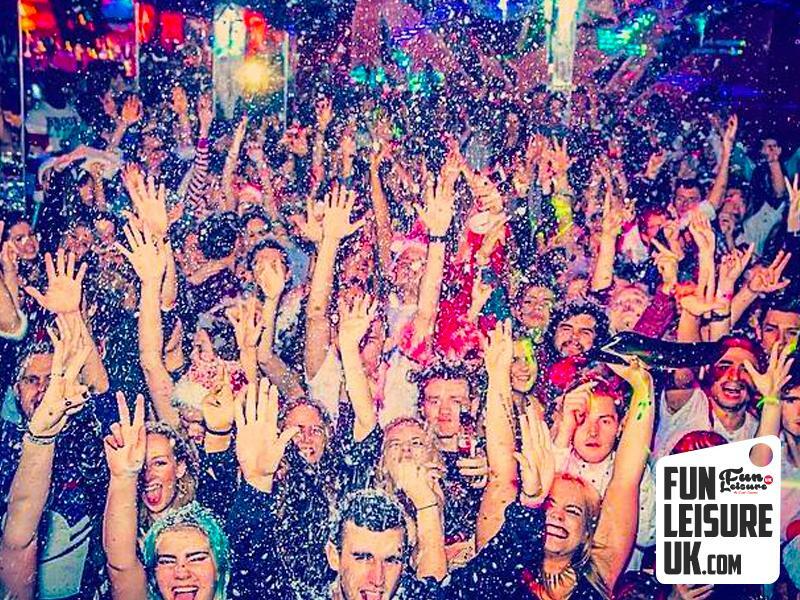 Choose over 300 unique hires from Fun Leisure UK & save the worry of having to contract with multiple suppliers. Christmas packages are available, select your wish list, and our friendly team will help. Ho-ho-ho...Merry Xmas!